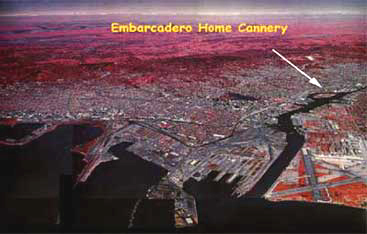 Welcome to Embarcadero Home Cannery! Just click on any of the topics to the left. Feel free to browse our site and contact us for any issue you may have!